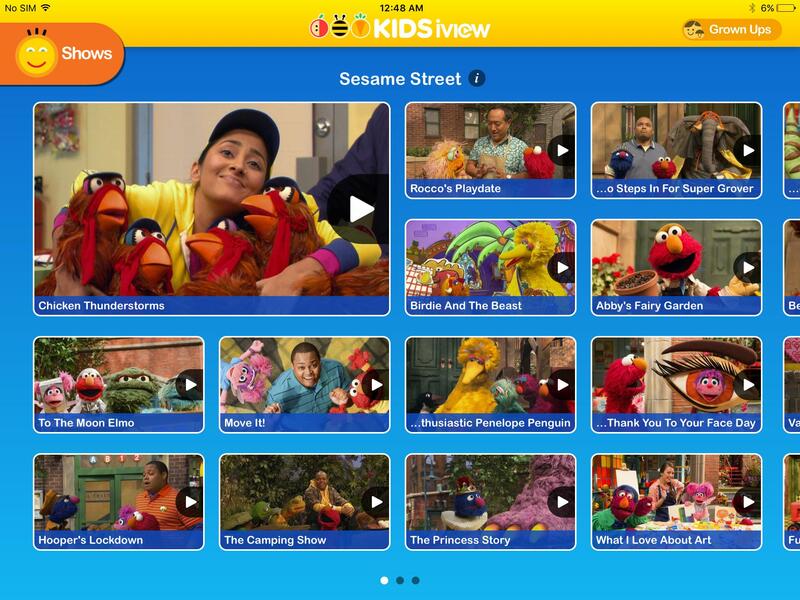 ABC Kids in Australia has shown several episodes of season 46 yet to air on HBO. HBO has only aired up to episode #4616, Rocco's Playdate, whilst ABC is now up to #4622 (Chicken when it comes to Thunderstorms)-which HBO will not air until June 4. 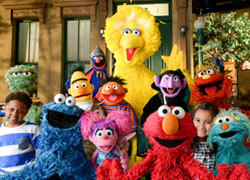 Guessing Sesame Workshop allows Australia's ABC to air episodes before HBO does. Do the episodes in Australia still have Elmo segments at the end or are Elmo's World and Elmo the Musical still separate TV shows there? Season 46 starts on PBS on September 12. They're airing in a random order, so watch the schedules to see when certain episodes air. Is this inside knowledge or is this info on the internet somewhere? It's from a PBS schedule. Was Season 47 already in the process of filming before the HBO deal as well? 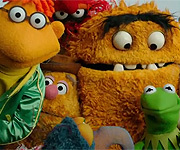 Looking at Muppet Wiki, I see there's still a number of celebrities appearing that season, and there's still evidence of more than half of what they film being cheaply and lazily done with greenscreen. No, because those celebrity segments are filmed in LA, so I don't think they have as much capabilities there as they do in their normal studio. Ever since the HBO deal, PBS has been showing a lot less episodes of the show? It's been the same few episodes over and over again. I've been seeing "The Rainbow Show", "Cowmonster Pair', "Big Bird's Nest Sale", "The Cookie Tree", "Still Life With Cookie" and a few other ones a lot. It's like PBS is only allowed to show like 10 episodes now. Sounds exactly like PBS's normal hijinx to me. So, if anyone caught the PBS rebroadcasts, you'll know they actually still have sponsors. It's just United Healthcare and Beaches. So at least it's fewer than before HBO's money. So I'm going to guess this is just upkeep on PBS's part? United Healthcare is a bunch of crooks.